Darian is a recent graduate of the University of Southern California (Class of 2016), where he graduated with honors with a bachelor's degree in Print & Digital Journalism and Business Finance/ Accounting. At USC, he was the sports editor of the school's newspaper, the Daily Trojan, and conducted interviews with the likes of USC Athletic Director Pat Haden, NBA Commissioner Adam Silver. He was also recently published in the Los Angeled Times. Darian currently works as a financial risk consultant at the "Big 4" professional services firm KPMG. Whitney is a Senior at Lipscomb University where she double majors in Journalism and New Media and Political Science. 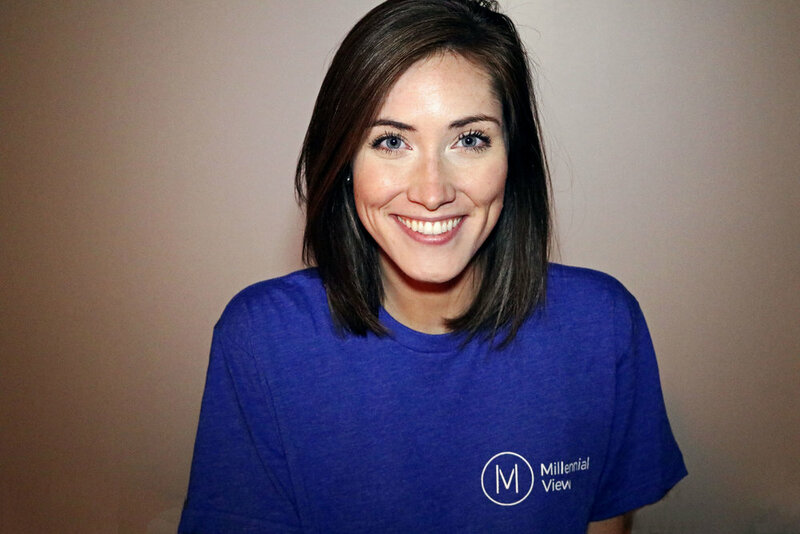 Whitney has worked in government offices on the state and federal level, managed communications for two local campaigns in Nashville, and written for the George Mason Monitor and TransAtlantic Magazine. 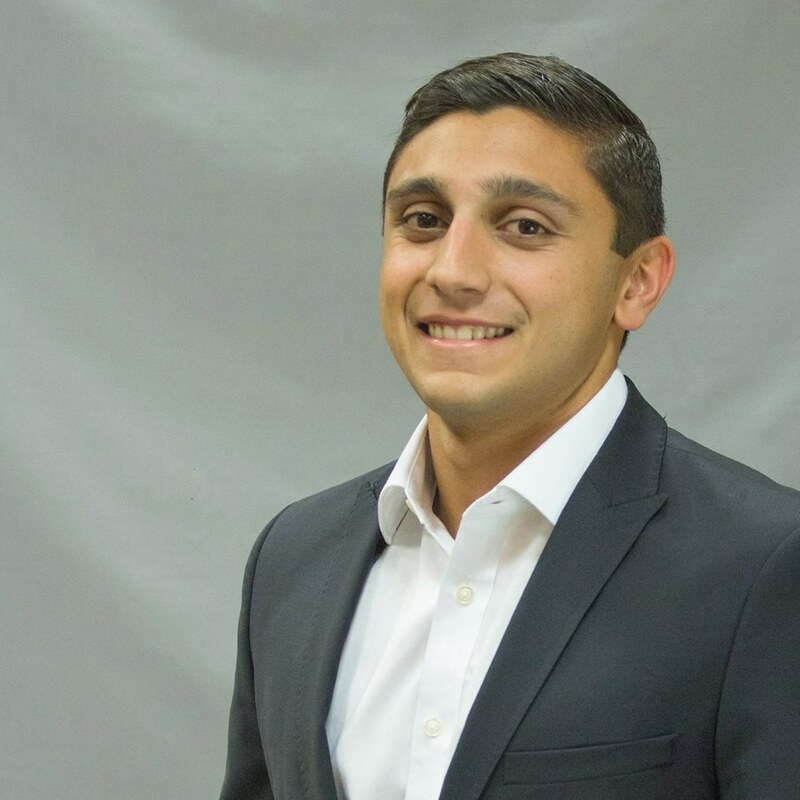 Dean Dijour is a high school entrepreneur, investor, and leader. Most notably, Dean pitched his company, Collarator, to judges on the new show "America's Greatest Makers", after working for months with Intel and UC Berkeley to create the CollaRadar, a device which not only tracks pets, but also stops them from running away. Dean will continue learning finance, computer science, and entrepreneurship at Carnegie Mellon University's Tepper School of Business, for the class of 2020. 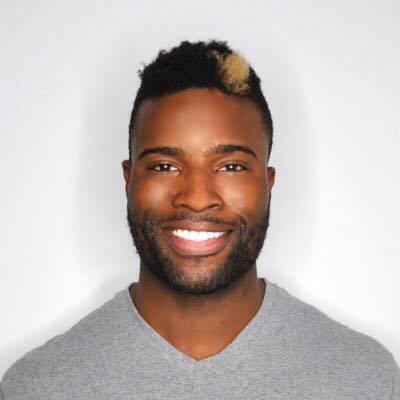 Chase Tucker earned his bachelor’s degree in exercise science from Lipscomb and is an AFAA certified celebrity trainer. Chase’s fitness model has been published in Sports Illustrated and he currently works as a group fitness instructor at Barry’s Boot camp. Charles is an American inventor, political activist, and co-founder of BeingLibertarian.com. Peralo started his career early with activism and projects in the tech and Bitcoin space. He moderated the Libertarian Party debate in Pennsylvania in 2016, has done interviews with names such as Governor Gary Johnson, media legend John Stossel, Ambassador Alan Keyes and others. He also ran for Chairman of the Libertarian Party in 2016, focusing on bringing a new emphasis of technology to the party. Some may call Hunter, Mr. International. Natively from Tennessee, Hunter recently graduated with his masters in European Politics & Economics at Europa-Universität Flensburg in Flensburg, Germany and now resides in Hamburg. He fluently speaks German and resides in Berlin.